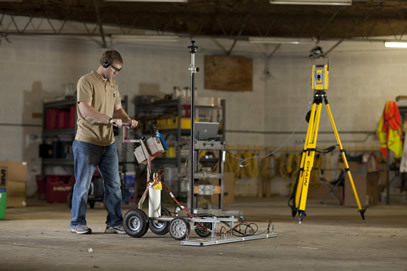 For more than 70 years, Oak Ridge Associated Universities (ORAU) has partnered with the U.S. Department of Energy and other government agencies to advance national priorities in science, education, workforce development, public health, and worker health and safety. Learn more about the history of ORAU and some of our most significant accomplishments. The Oak Ridge Institute of Nuclear Studies (ORINS) was established through the leadership of its first director, Dr. William Pollard (1911-1989), who successfully built the necessary support of both the federal government and 14 southern schools to earn a charter of incorporation from the Tennessee Secretary of State. 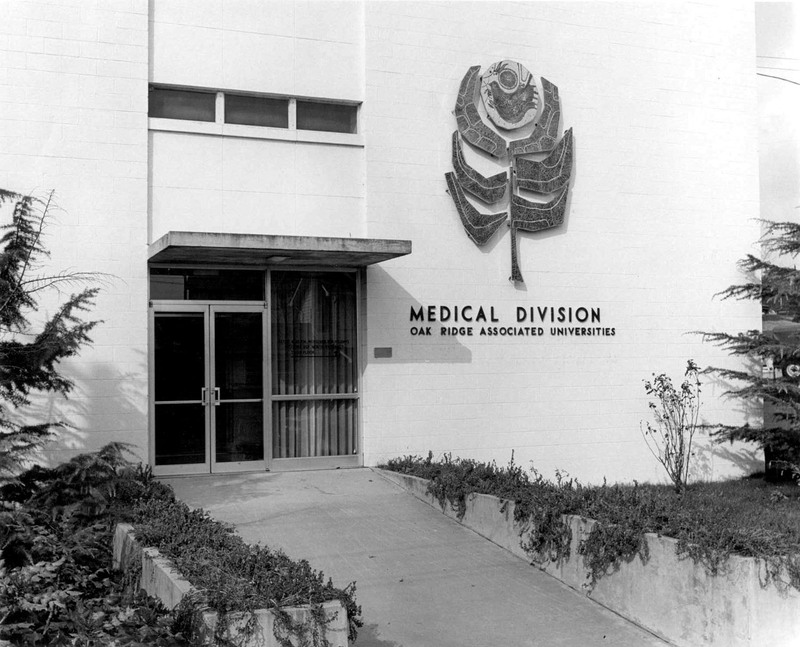 ORINS would remain the name of this organization until 1966 when the Board of Directors decided to rename the institution “Oak Ridge Associated Universities” to better reflect the role that the member universities played with this growing organization. Construction of the ORINS Cancer Research Hospital began on June 25. 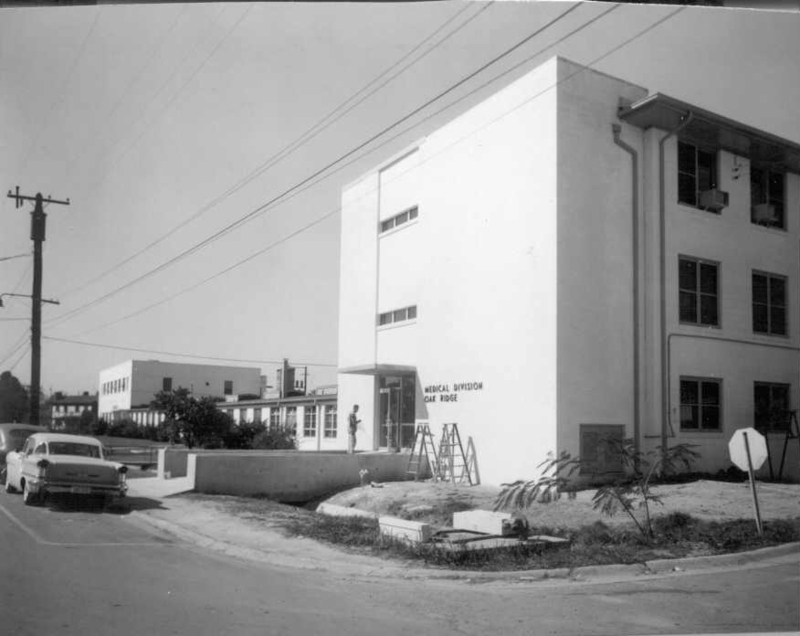 The 30-bed hospital and laboratory were completed in 1950, and the first patients accepted by the division were those afflicted with diseases for which there was already an established backlog of experience in the therapeutic use of radioisotopes. ORINS assumed responsibility for the national administration of the Atomic Energy Commission (AEC)-sponsored predoctoral and postdoctoral fellowship programs. There were 326 predoctoral fellows and 41 postdoctoral fellows appointed by the Fellowship Board. In recent years, the organization has placed more than 5,000 students and faculty members annually into specialized education programs. 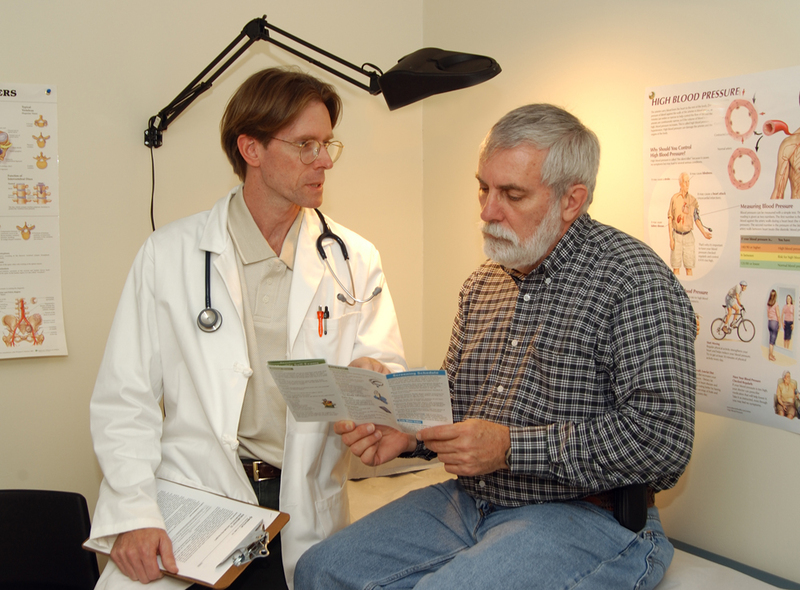 Through the Teletherapy Evaluation Program established in 1952, researchers developed a rotational teletherapy unit. 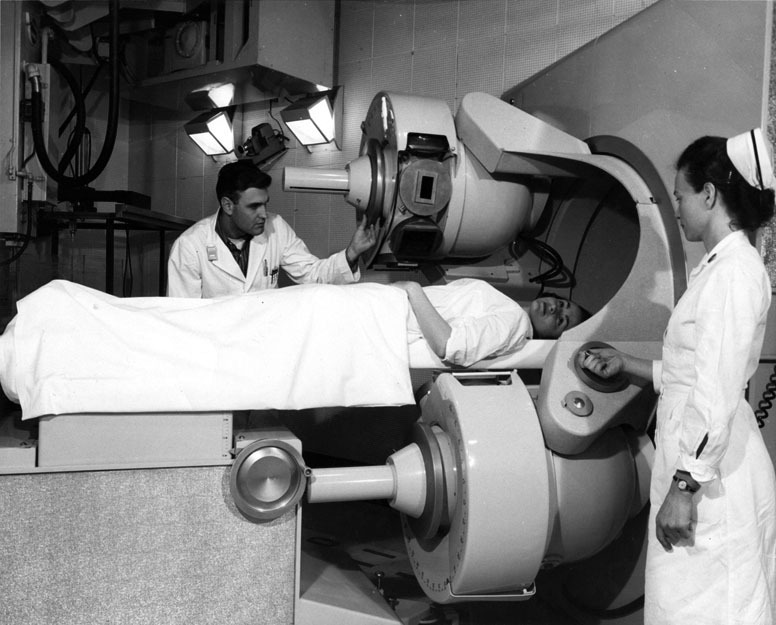 This particular unit used cobalt as a source of radiation in treating patients. 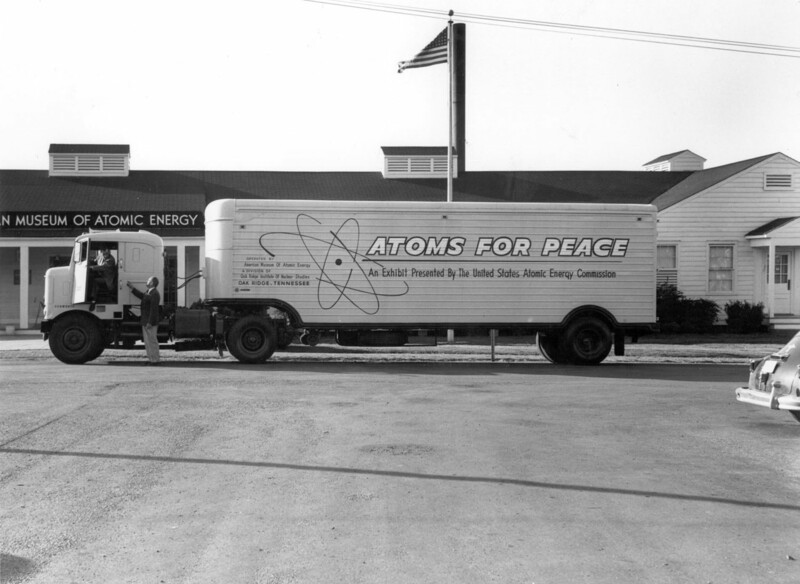 ORINS offered the first special basic radioisotope course for foreign nationals as part of President Dwight Eisenhower’s “Atoms for Peace” program, established to share the peaceful atom with other countries. The first patient was treated in the Medical Division’s new total body irradiation facility. 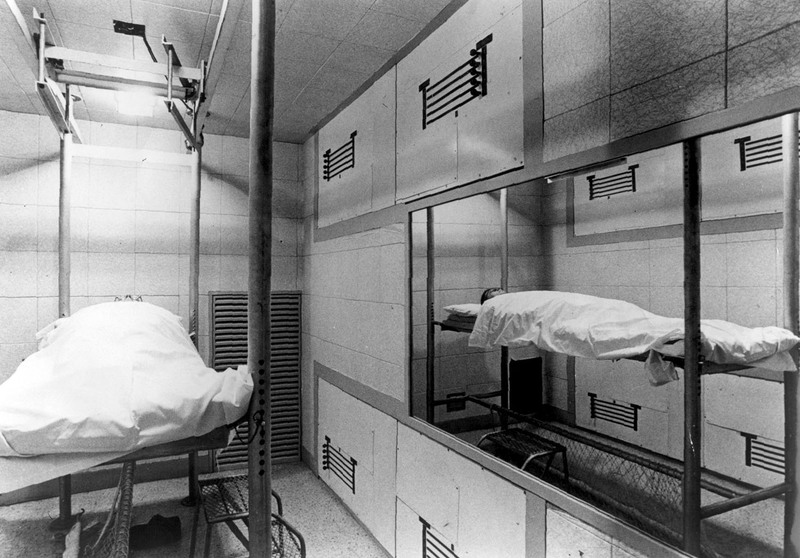 The patient would lie in a uniform density bed at the center of the room and receive a controlled amount of radiation emitted from eight, 500-curie cesium-137 sources with filters located at each corner of the room. A colony of South American marmosets was established at ORINS to study the immune aspects of bone marrow transplantation. 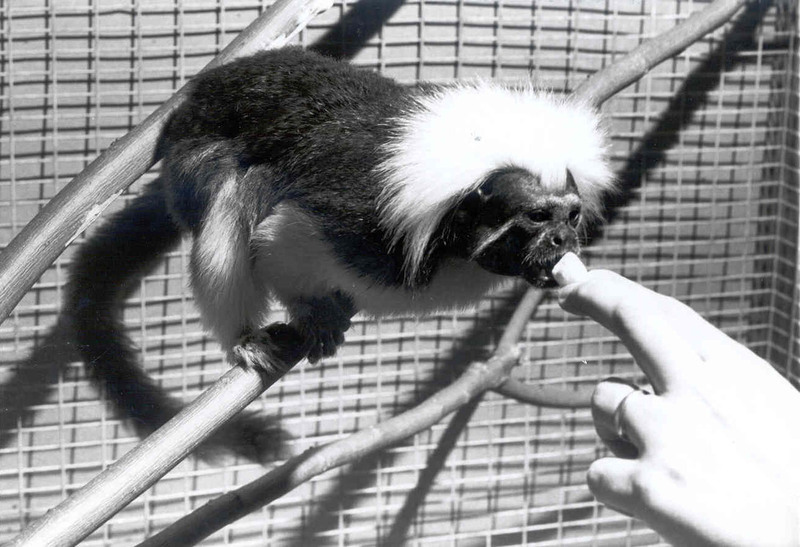 ORINS’ colony of marmosets was the only one in the United States being developed for general lab research. 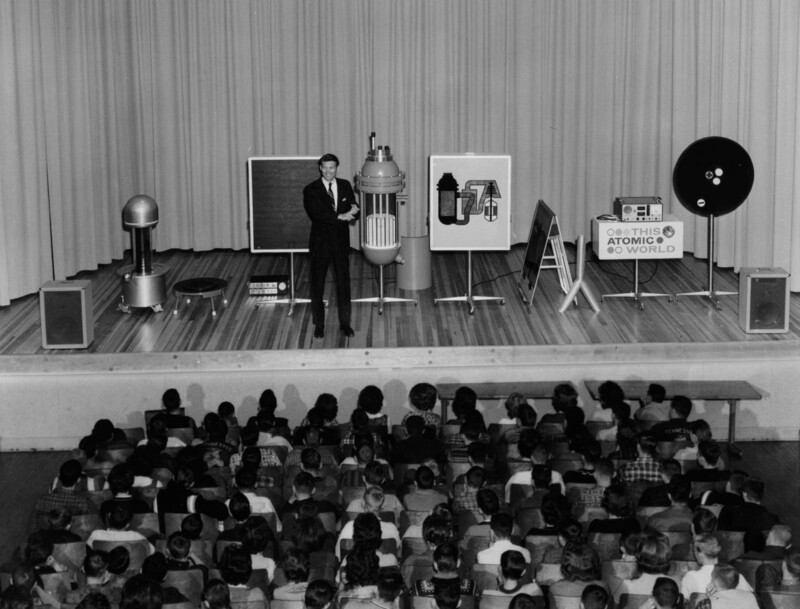 The name change from the Oak Ridge Institute of Nuclear Studies (ORINS) to Oak Ridge Associated Universities (ORAU) became official on Jan. 1, 1966. The mural “Hymn to Life” was commissioned in 1970 in honor of the patients treated by the staff of the Medical Division. Patients, their relatives, and friends of the division collected the funds for the mural, which was designed and created by Oak Ridge artist Charles Counts. The 12-foot-tall mural, which today can be found in the lobby of the Pollard Technology Conference Center on the ORAU main campus, consists of thousands of one-inch pieces of handmade ceramic tile. 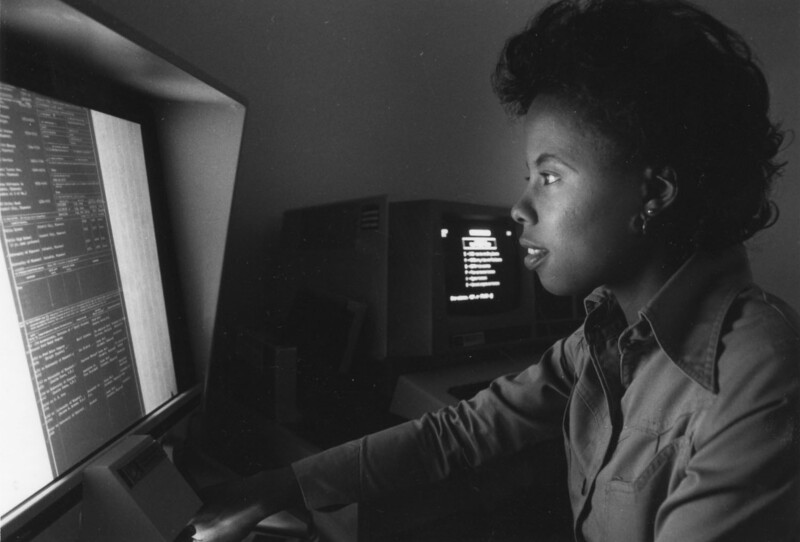 ORAU assumed direction of DOE’s health and mortality studies of on Aug. 1, 1977. 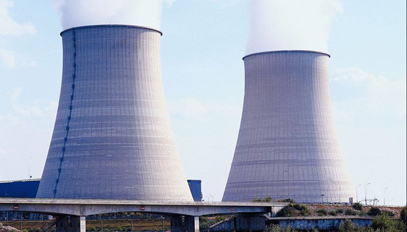 These studies, some of which were begun by the Atomic Energy Commission more than a decade ago, continuously evaluate the mortality experience of persons who have been employed in selected nuclear industry installations. 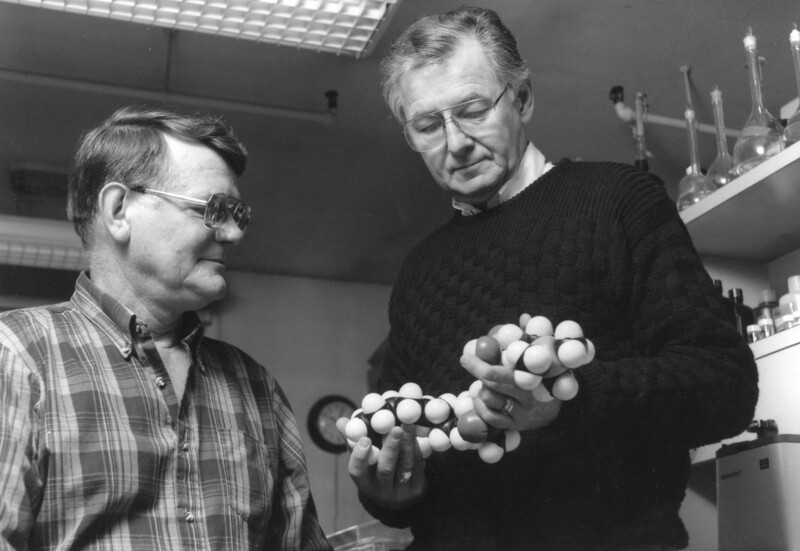 Dr. Fred Snyder (right) and Merle Blank were part of an ORAU research team that discovered the structure of the platelet-activating factor (PAF) in 1979. PAF is a lipid that plays a crucial role in controlling cell growth, cellular differentiation, blood pressure, and reproductive and development processes. ORAU organized a major U.S. Department of Energy (DOE) conference in Washington, D.C., for representatives from Historically Black Colleges and Universities (HBCU). Its purpose was to acquaint the representatives with DOE’s mission, research areas, and procedures for submitting proposals. 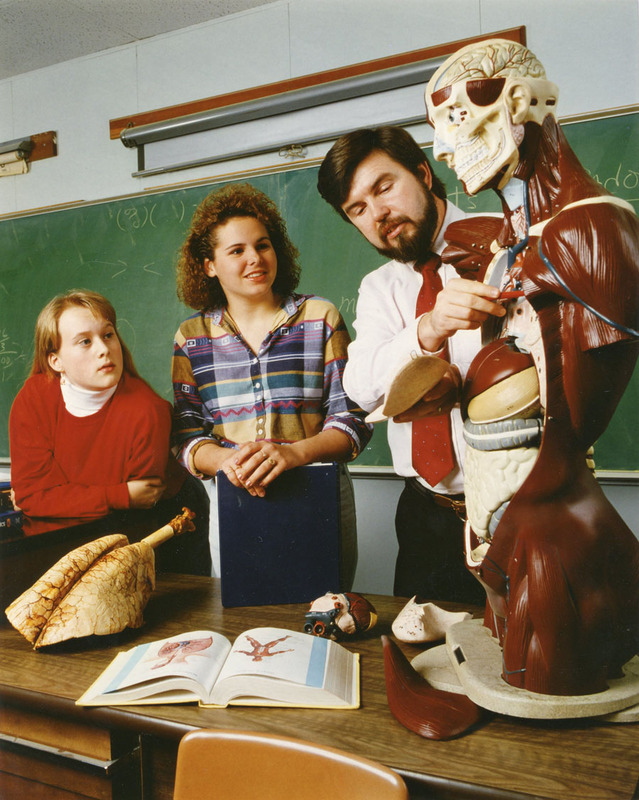 The Science and Mathematics Action for Revitalizing Teaching (SMART), a series of week-long summer workshops for teachers of grades K-8, kicked off in 1989. SMART involved entire communities—schools, businesses, and parent groups—to strengthen science and math education in three Tennessee school systems. ORAU offered the first $5,000 Junior Faculty Enhancement grants to five faculty members from ORAU member institutions. 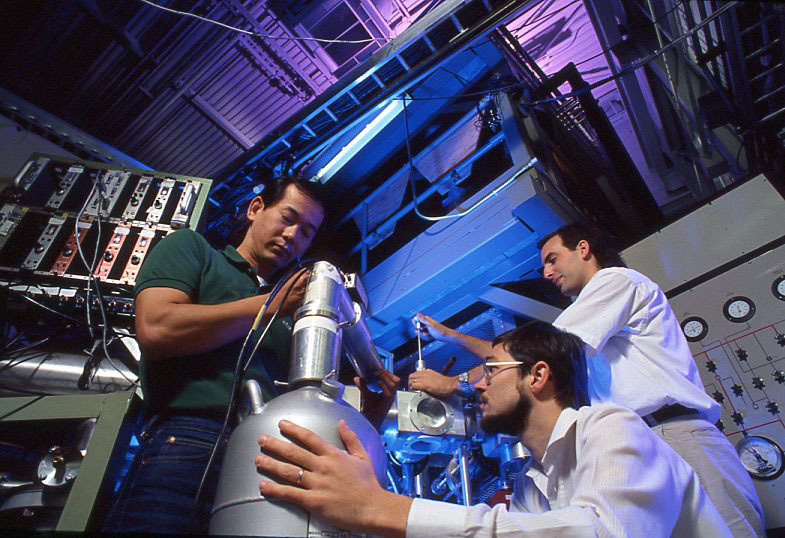 The program, which was expanded to include 10 awards in 1992, provides seed money for junior faculty members in physical sciences, life sciences, engineering, mathematics, and computer science. 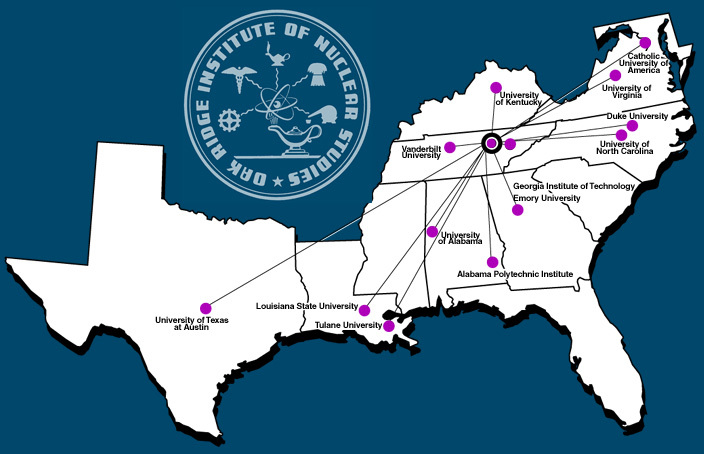 The Oak Ridge Institute for Science and Education (ORISE) was established in 1992 to conduct activities on behalf of the U.S. Department of Energy and other federal agencies and operated under a management and operating contract by Oak Ridge Associated Universities (ORAU). The Radiation Internal Dose Information Center (RIDIC) celebrated its 25th anniversary by hosting the Sixth International Radiopharmaceutical Dosimetry Symposium. RIDIC also introduced its website, from which researchers and physicians could download compendia of dosimetry data via file transfer protocol (FTP), and staff continued to maintain a listserv called DOSE-NET that has fostered a new collaboration among the nuclear medicine community worldwide. 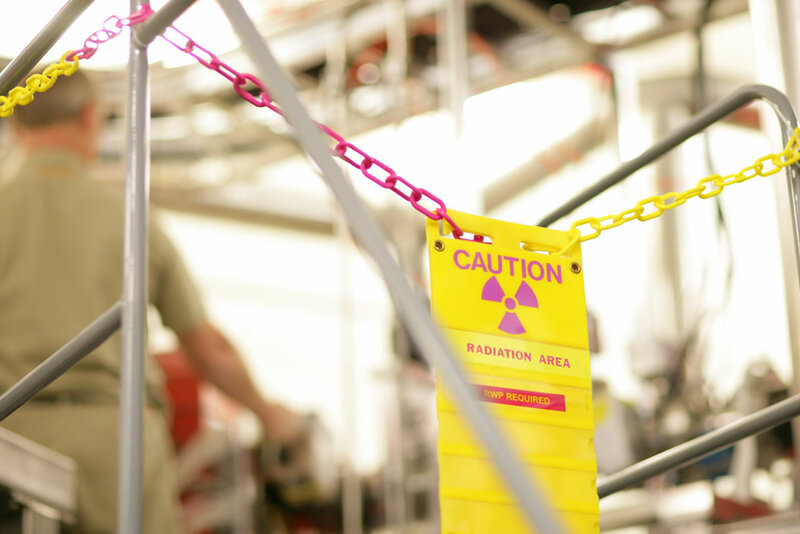 The National Institute for Occupational Safety and Health (NIOSH) awarded ORAU a $70-million, five-year contract to manage a radiation dose reconstruction project for former nuclear workers. Working in partnership with Dade Moeller and Associates and MJW Corporation, this project helps NIOSH determine compensation eligibility for those workers covered under the Energy Employees Occupational Illness Compensation Act. ORAU officially opened a new $20 million, 73,000-square-foot, four-story office building located in Oak Ridge. 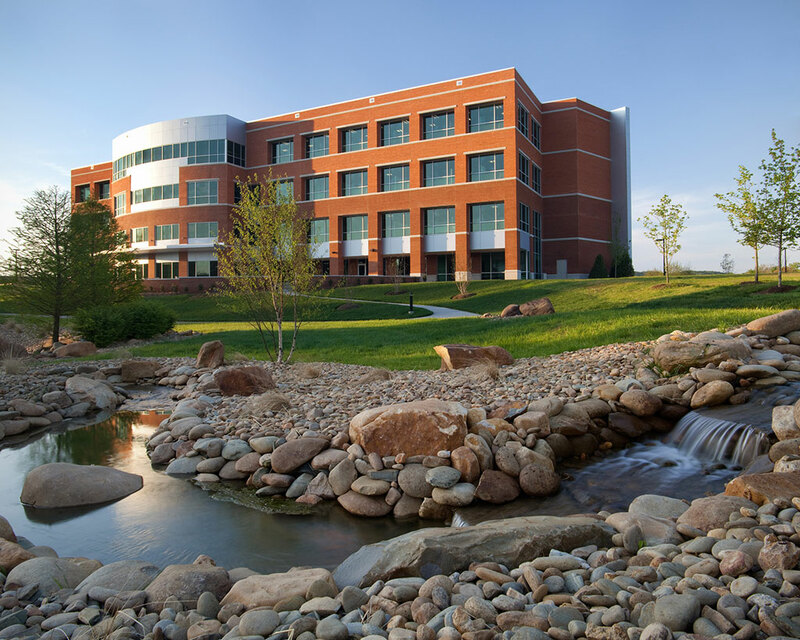 This building was the first new office building in the state of Tennessee to earn Leadership in Energy and Environmental Design (LEED) gold-level certification. 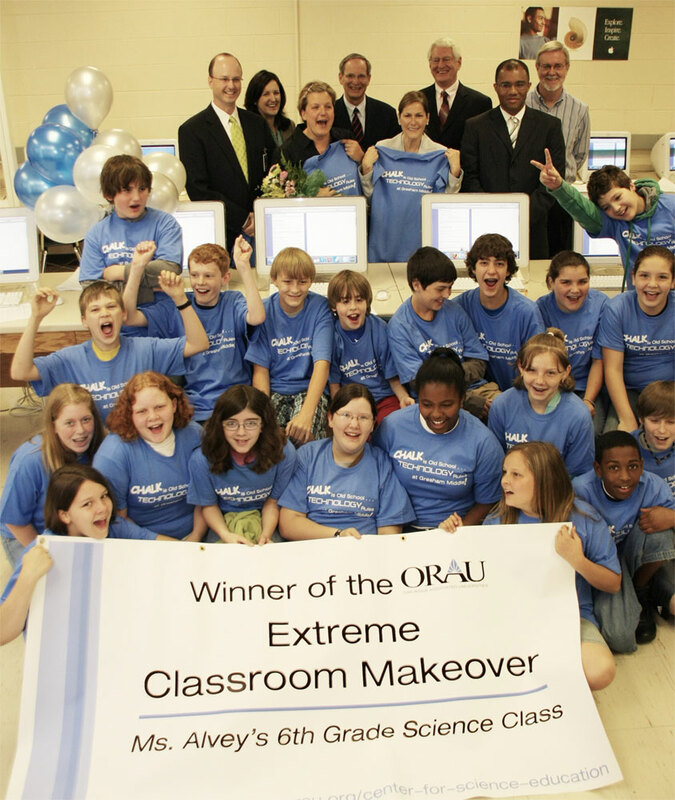 ORAU sponsored the first-ever ORAU Extreme Classroom Makeover, which provided $25,000 in classroom and technology improvements to Jenny Alvey, a sixth grade science teacher at Gresham Middle School in Knoxville. 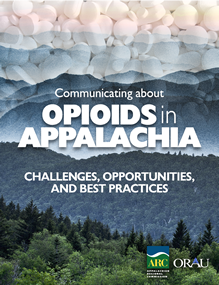 Tennessee Valley Authority contracted with ORAU to manage work related to a major coal fly ash spill at their Kingston Fossil Plant including a medical screening program, health communication outreach campaign, and research grant program. ORAU reached a major milestone on ARRA-funded work to dramatically reduce the number of high-risk facilities at DOE’s Oak Ridge Reservation. Radiological and chemical characterization was completed at 34 ORNL structures—many of which were deteriorating Manhattan Project-era facilities—and the K-33 super structure located at the former Oak Ridge Gaseous Diffusion Plant. In the wake of the Japan earthquake and tsunami disaster that affected the Fukushima Daiichi Nuclear Power Plant, ORAU developed Exercise Builder Nuclear, the first Web-based application designed to help nuclear power producers conduct more comprehensive emergency preparedness drills and exercises. ORAU redesigned and modernized PeerNet, its Web-based application system for administering peer reviews. Reviewers can now move effortlessly among desktop computers and a range of mobile devices to provide their input. The redesign improved the technologies for security and created a centralized list of ORAU's subject matter experts.